Wholesale Cowboy Caps - CTS Wholesale LLC. 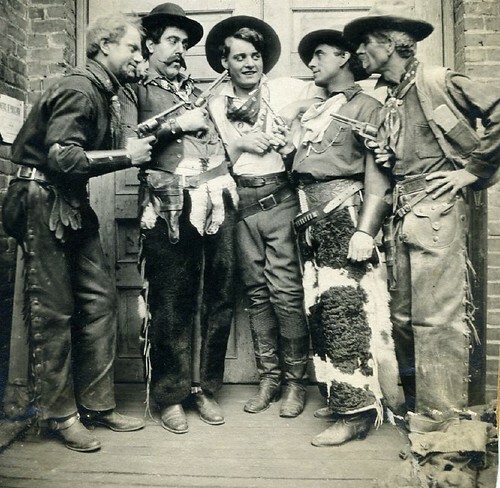 Today's cowboy is very different from the gun totin' outlaws we think about from the movies. Besides the horse, and the boots of course, the one thing that that makes a cowboy a cowboy is his hat. 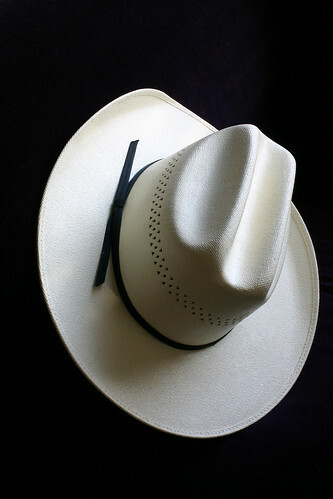 The traditional cowboy hat has been the headgear of choice for cattle ranchers, and outlaws alike, since the mid 1800s, when Stetson introduced the first cowboy hat. It has been an iconic piece of cowboy culture ever since. Today's cowboy has many more options when it comes to their choice of headgear, from cowboy hats to wholesale cowboy caps. The choice really comes down to personal preference, but either one, wholesale hats will help to keep the sun out of your eyes and the rain off of your face. *Tips hat* Happy trails pardner'.